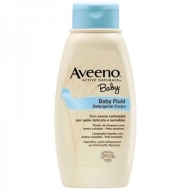 Gently moisturizes and provides extended comfort. 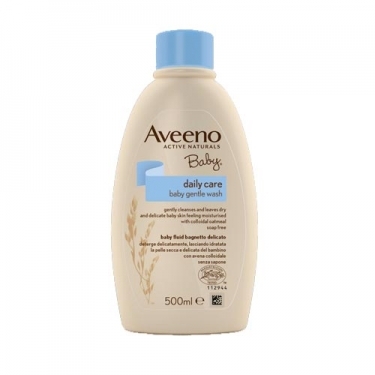 DESCRIPTION: Baby Daily Care Gentle Wash from Aveeno is a gentle and moisturizing cleansing fluid for the daily care of sensitive skin of baby and child. Contains essence of oats, hydrolysed vegetable proteins and soy, for a moisturizing, soothing, anti-inflammatory and softening cleansing action. High tolerance, without soap.